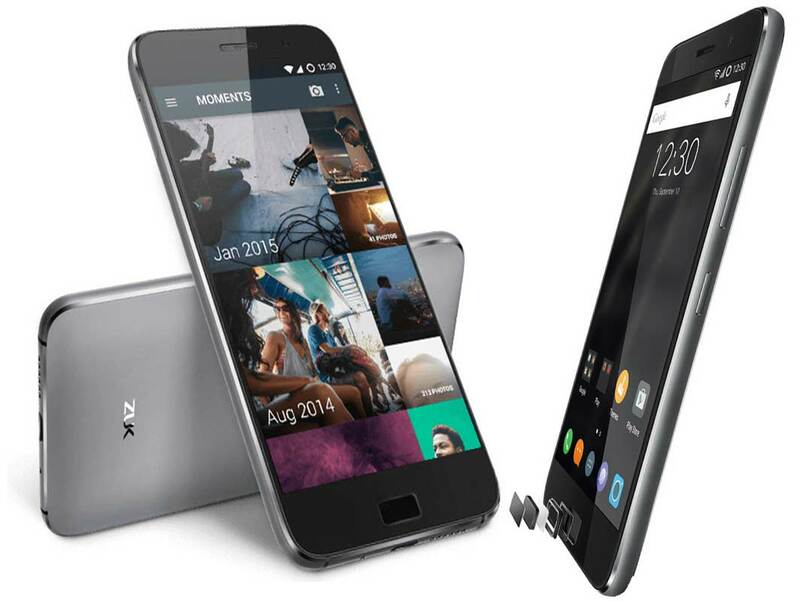 Lenovo ZUK Z1 has been officially launched by the company in India. The ZUK Z1 was announced last year in China. It is attained with 64 gigs of inbuilt storage and runs on Cyanogen OS 12.1 based on Android 5.1 Lollipop. It is a DUAL SIM smartphone with 4G LTE connectivity. It is powered by 2.5GHz Quad-core processor coupled with 3GB of RAM. It is upgradable to Android 6.0 Marshmallow. ZUK Z1 features a 5.5inch 1920 x 1080 pixels IPS screen with GFF protection. The Lenovo Z1 is effectuated with a 13MP primary cam capable of recording 1080p videos and a 8MP secondary selfie camera. It has huge 4100-mAh battery offering 38 hours talktime. It is capable of playing 4K Ultra HD videos. It also features Fingerprint sensor and USB 3.0 Type C. For better graphics rendering and gaming performance there is Adreno 330 GPU. It measures about 155.7 x 77.3 x 8.9 mm and weighs 175 grams. It will compete with LG Nexus 5X, Huawei Nexus 6P, Xaiomi Mi3, Xaiomi Mi4, OnePlus One / X , Infocus M810, Yu Yureka Note, Micromax Canvas 6, Xaiomi Redmi Note 3 and Samsung Galaxy S5. The Lenovo ZUK Z1 will be available for purchase from online stores at price of RS 18999. It will be available in White , Grey colors. You will be able to buy it from Amazon.in through flash sales starting from May 19th. Registration for the sale has been started.